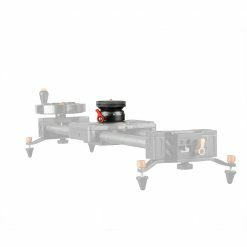 Maximum payload of 11 lbs. 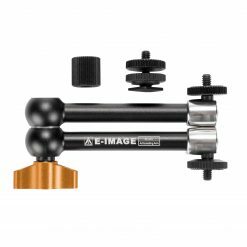 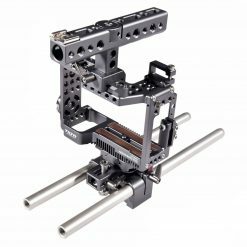 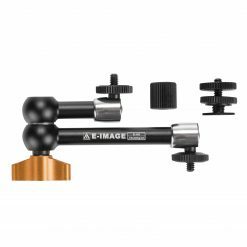 A combination of two of our most popular camera mounting products, the E-Image GH03F flat-mount fluid head and the MA-90 aluminum monopod, the EIMA90K provides a versatile setup that is a welcome addition to any still of motion camera operator’s arsenal. 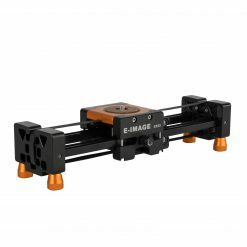 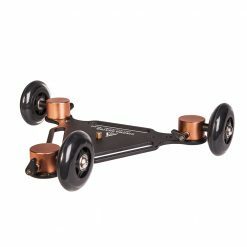 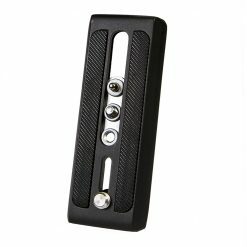 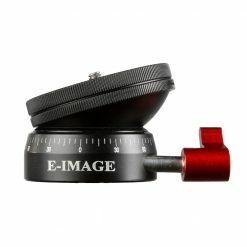 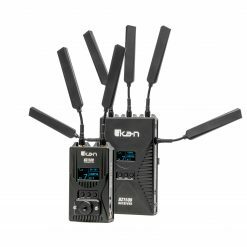 Within seconds you can easily attach any camera under 11 lbs. 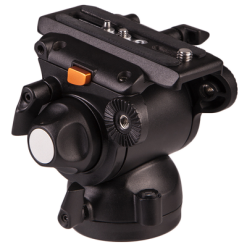 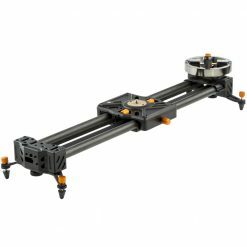 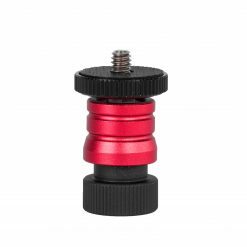 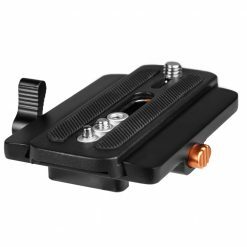 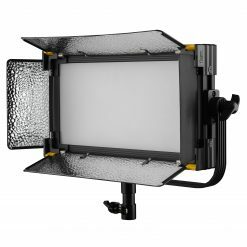 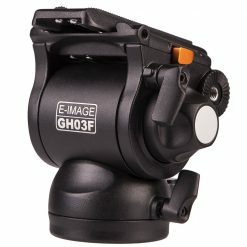 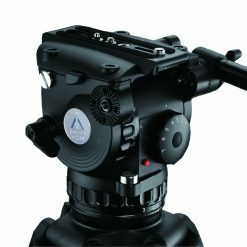 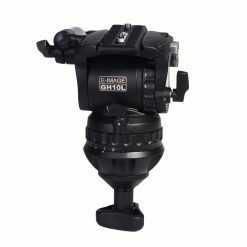 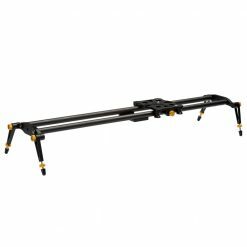 to the GH03F and you are instantly provided a stable yet agile way to stabilize shots. 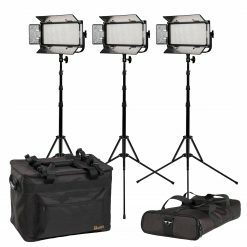 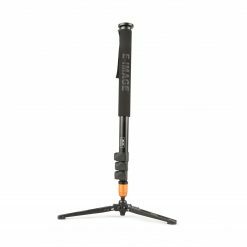 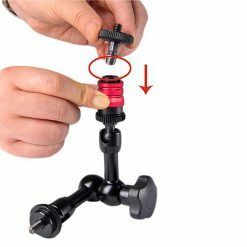 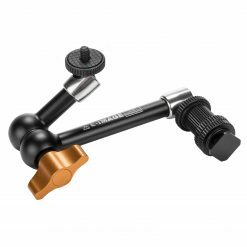 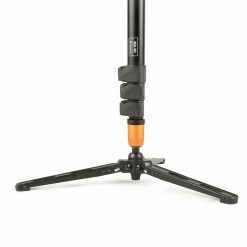 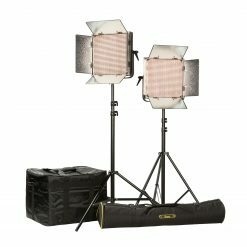 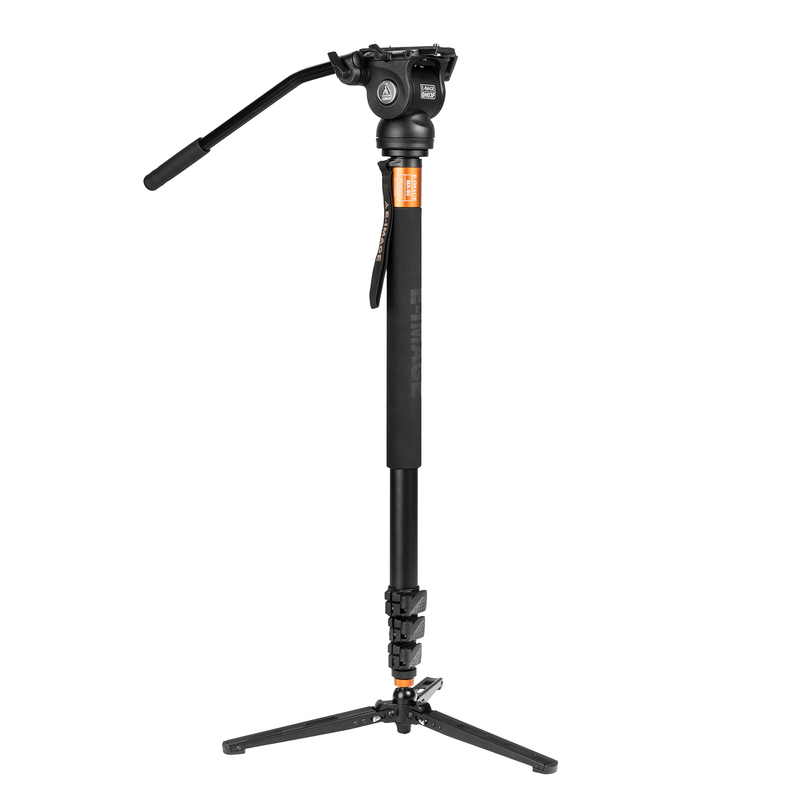 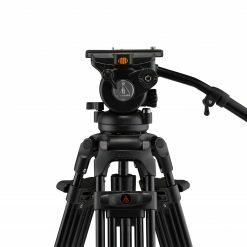 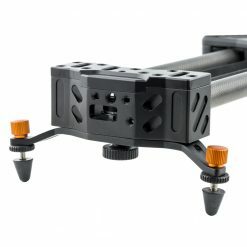 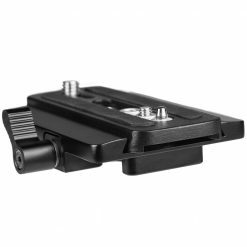 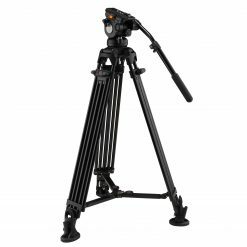 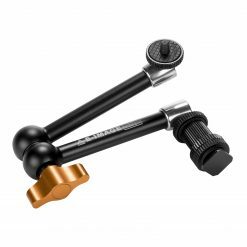 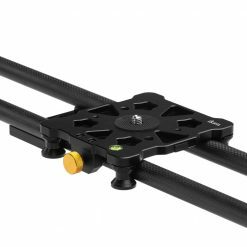 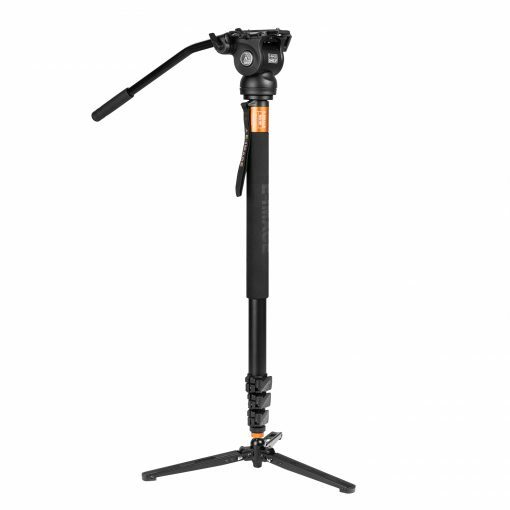 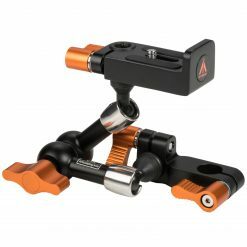 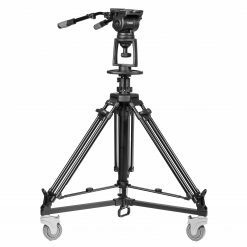 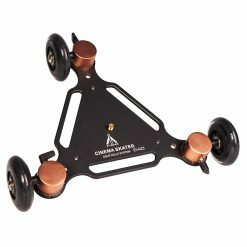 This combination provides the fluid action and motion of a traditional motion camera tripod setup without the unwieldy nature of tripod use.